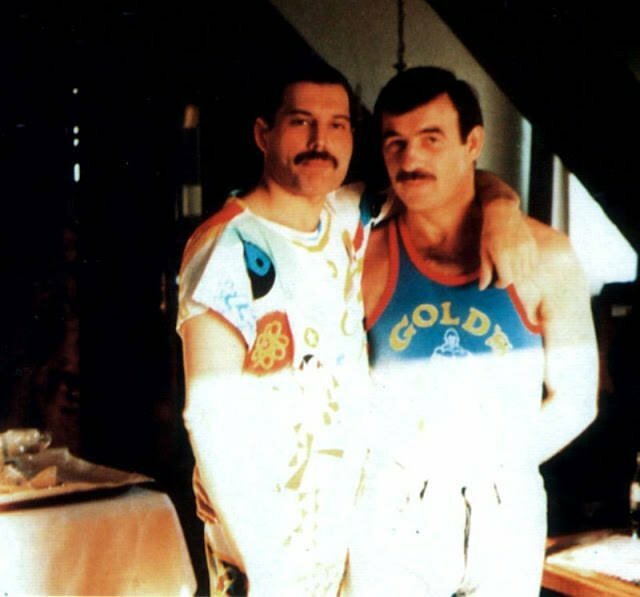 Discover the true story of Jim Hutton and Queen singer Freddie Mercury's relationship that was only hinted at in "Bohemian Rhapsody." 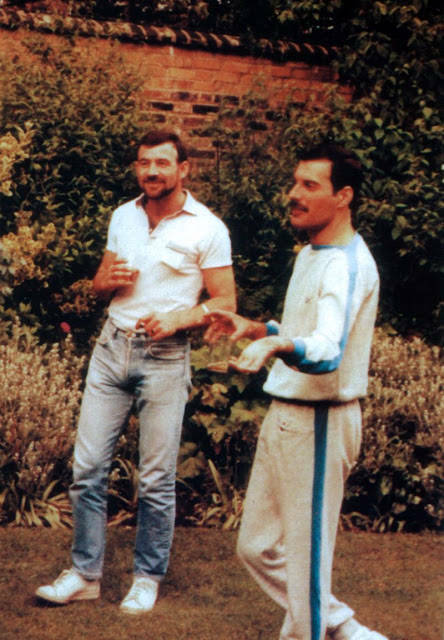 Vintage EverydayFreddie Mercury and Jim Hutton remained a couple until the singer’s untimely death in 1991. 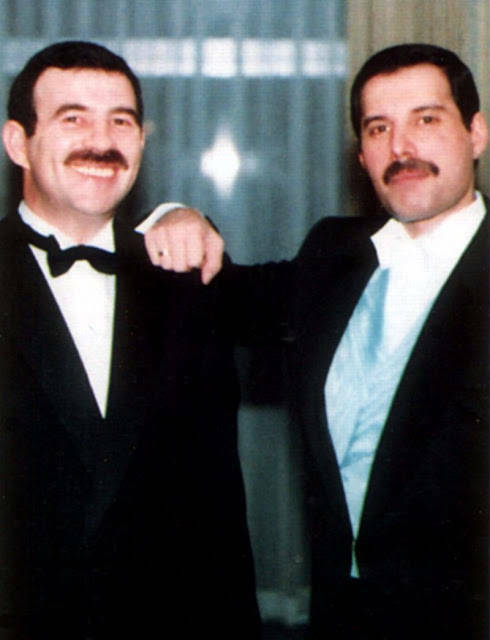 The 2018 film Bohemian Rhapsody takes some liberties in depicting the relationship between Jim Hutton and Freddie Mercury. Vintage EverydayHutton and Mercury at home with their cat. Vintage EverydayHutton and Mercury wore gold wedding bands as a symbol of their commitment. 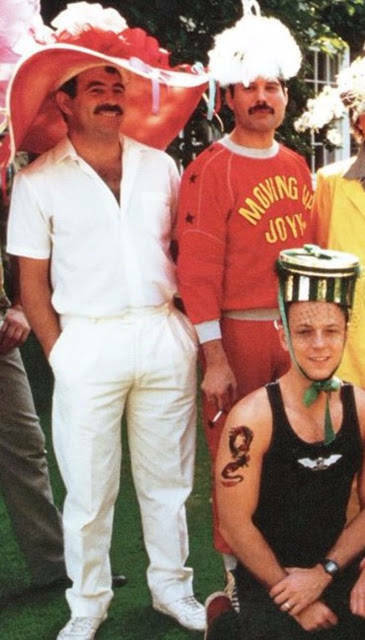 Vintage EverydayMercury and Hutton’s relationship was cut tragically short after Mercury was diagnosed with AIDS. Vintage EverydayHutton was devastated by the loss of his partner. 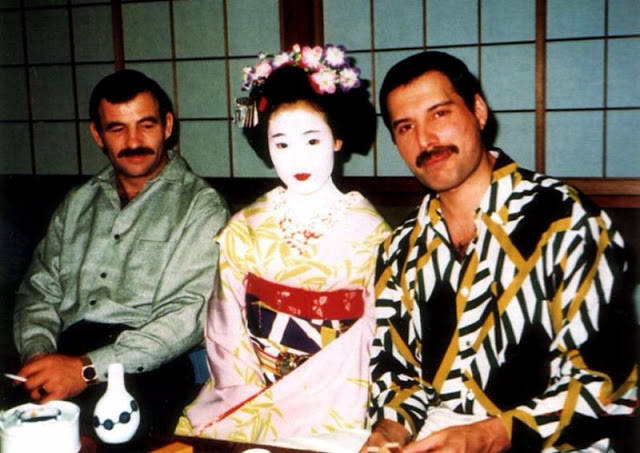 Vintage EverydayHutton and Mercury were famously silent about their private lives, although Hutton later wrote a touching memoir about their relationship. 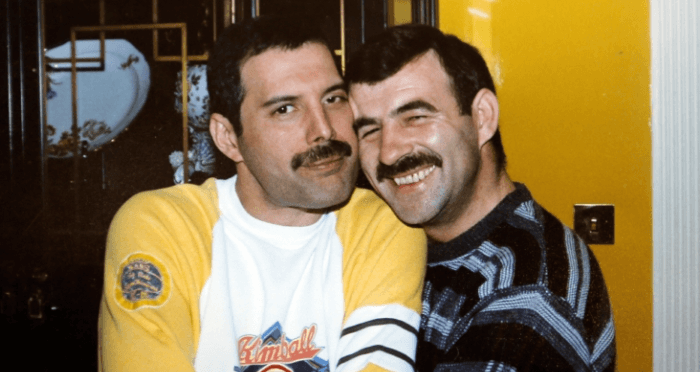 After this look at Jim Hutton and Freddie Mercury, take a look at 31 amazing photos depicting Freddie Mercury’s epic career. 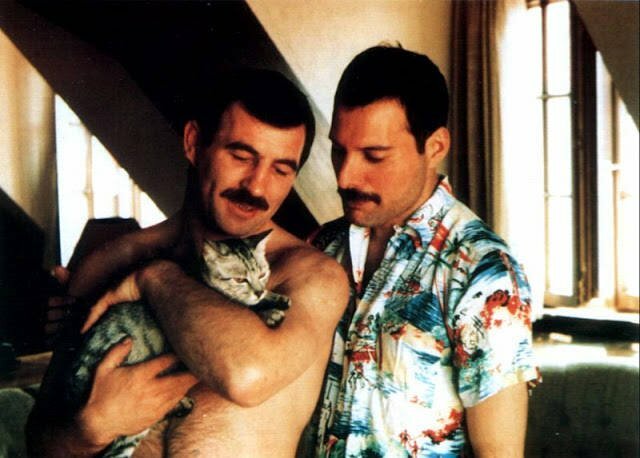 Then, read about the photo that changed the way the world viewed AIDS.